They're in YOUR town and ready to SHAKE it down! It's those greezy Hepcat Heathens! 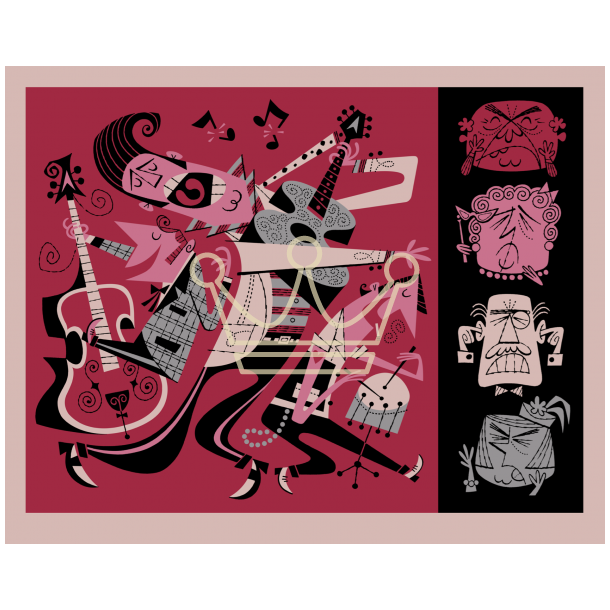 This collectible four color silk screened serigraph was created by our own Derek Yaniger is printed on heavyweight archival paper and measures 16" x 12.75" all signed and numbered by the artist in a limited edition of 50.